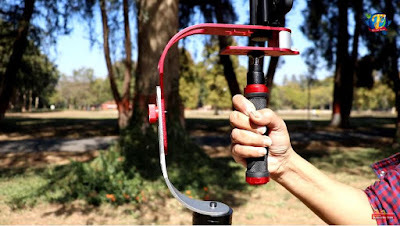 When you move around shooting a video with your hand-held cameras or selfie sticks, videos tend to get blurry or shaky as they are devoid of stabilizers, but when you attach your DSLRs, cameras or smartphones to some good gimbal it imparts stability to your footage, even in hand-held mode. Gimbals are equipment that impart cameras a stability while tracking moving subjects. A gimbal head rotates a lens around its center of gravity, thus allowing for easy and smooth manipulation while tracking moving subjects. In portable photography equipment, single-axis gimbal heads are used in order to allow a balanced movement for camera and lenses. With the guidance of algorithms, the stabilizer is able to notice the difference between deliberate movement such as pans and tracking shots from unwanted shake. Initially, gimbals were essential accessories for professional videographers and moviemakers and were more or less out of bound for the commoners due to their high prices. However, with the passage of time, their rates plummeted drastically, allowing even amateurs to afford this useful tool. 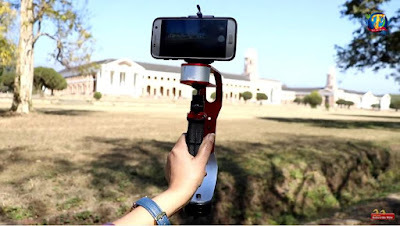 In this article I’ll be introducing you to a very cheap hand-held mechanical gimbal stabilizer, which despite its low price is a brilliant performer when it comes to capturing movies from your smartphones, DSLRs or cameras. If you love shooting wildlife, or are a Vlogger or an amateur who loves to shoot videos during family gatherings or holidays, this is the right product for you! 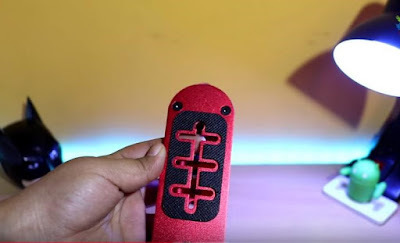 It is a premium looking, beautifully crafted gimbal stabilizer made out of Aluminium, which is available on Banggood.com, a Chinese online shopping site, for Rs 2443. In the box you get one stabilizer bracket, one universal handle, one cellphone holder, one adapter for Gopro and 3 couterweight weights. All parts are securely placed here in a thick thermacol block, with neatly cut spaces reserved for each one of them. However, you won’t find any manual in it. To cut upon its cost, the company has cut upon frivolous expenses such as printing and branding the box, rather than compromising with its built quality, which is remarkably good for a gimbal under Rs 2500. 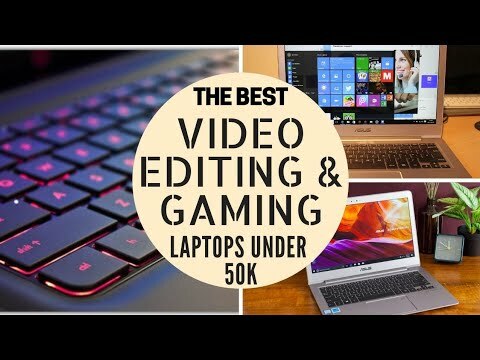 It is sturdily built and professionally designed in a manner to provide your cameras with the perfect balance required for a shake-free video footage. Even if you are moving fast, with the help of this gimbal, you can shoot steady and beautiful video footage with minimum camera vibrations or shakes. This 1.5 kg hand-held video stabilizer comes with Gopro adapter for Canon, Nikon, Gopro SJCAM, smartphones, DSLRs and cameras. The use of Aluminium imparts this gimbal not only durability, but also makes it light in weight. The universal rotatable handle provides ample space for arm activity. The curvaceous design of this gimbal not only enhances its aesthetic appeal, but helps in bringing about that perfect balance required to glide your camera through the air without any shakes. 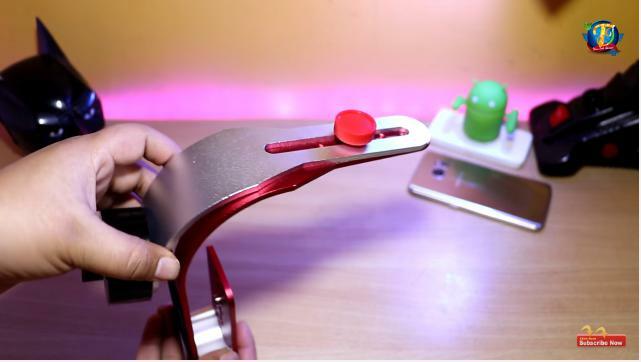 In the middle, you are provided with an adjustable screw so that you can balance your camera accordingly. The rubberized, non-slip mounting surface attaches your camera securely to this gimbal. The hand grip too is provided with a rubber cover for a comfortable shooting experience. This equipment is available in two colours, black and red. If you wish to see this gimbal in action along with its unboxing, visit our YouTube channel Techiebeez India. I have given its link below, along with the purchase link of this gimbal.